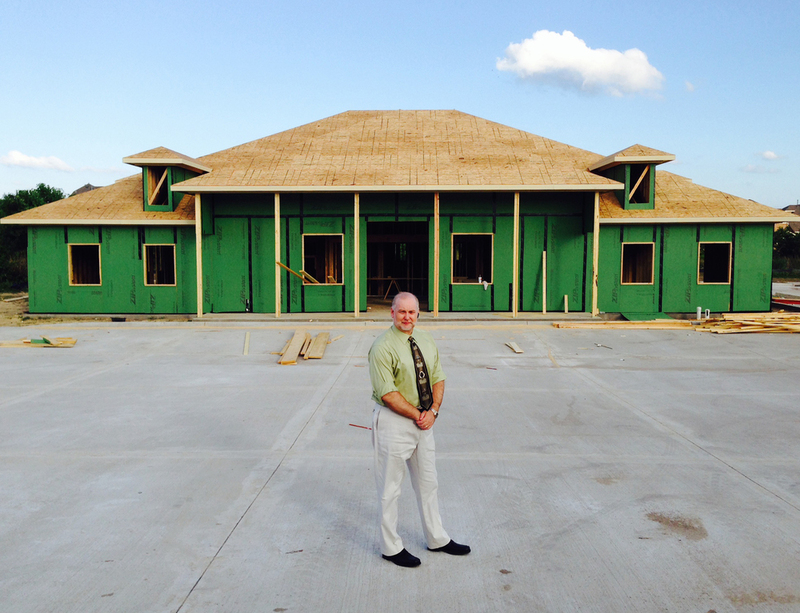 Our office was completed in September of 2014. 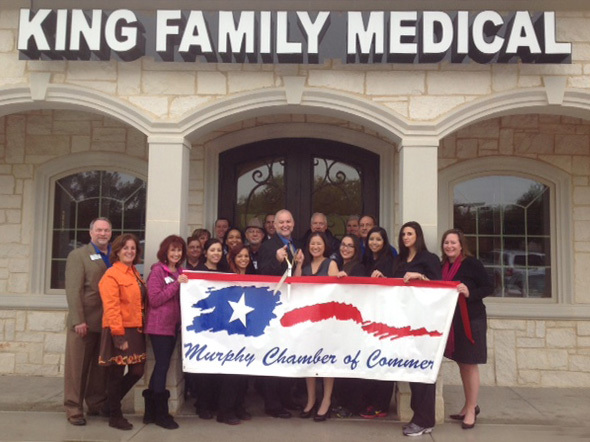 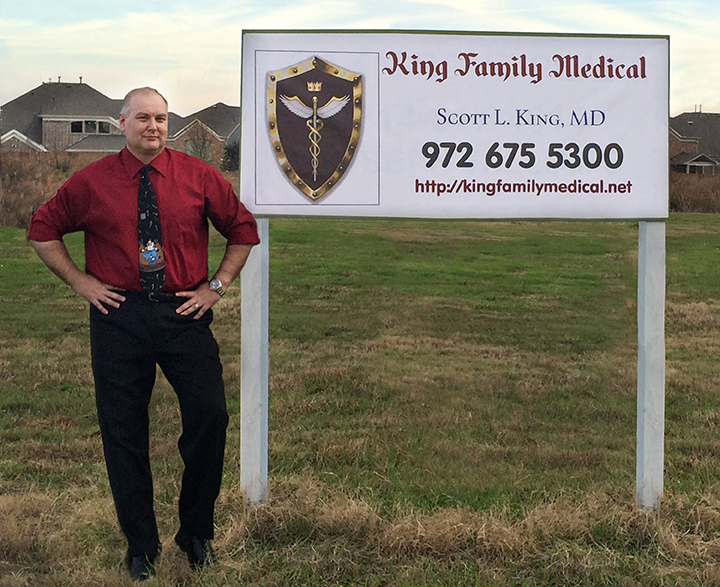 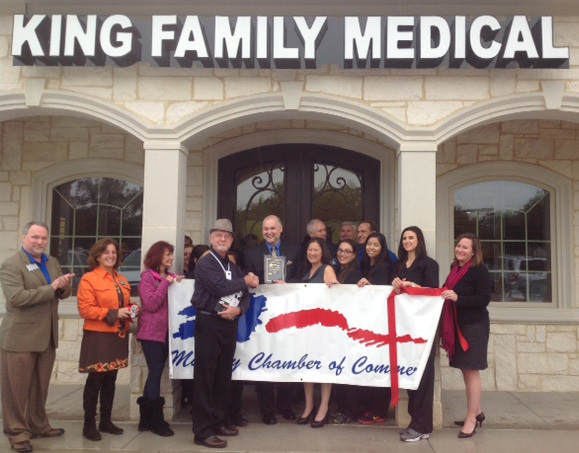 We officially opened our new location on October 6, 2014 and held a special ribbon cutting ceremony with the cities of Murphy, Sachse and Wylie. 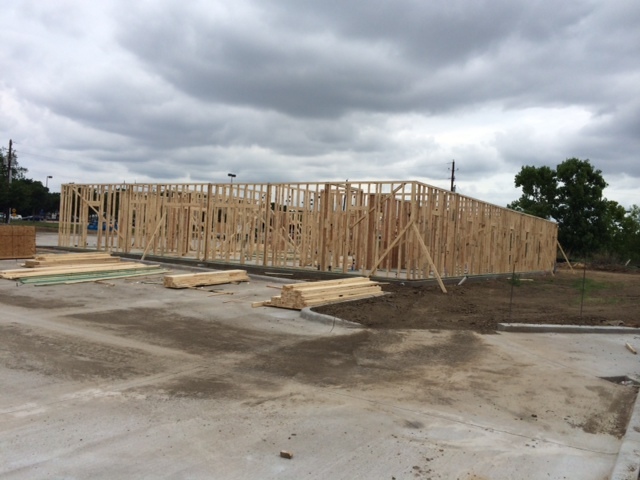 Piers are being installed for the foundation of the building.